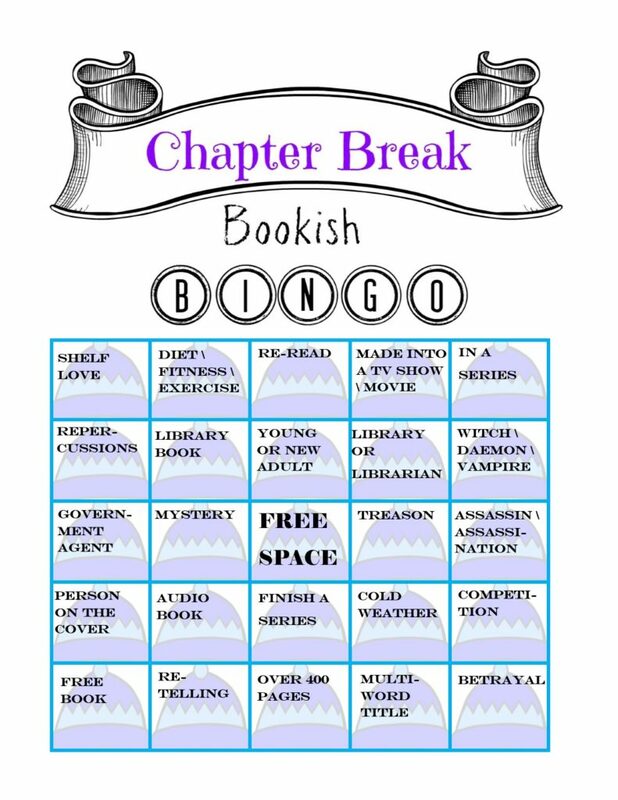 Welcome back to another year of monthly book bingo challenges. 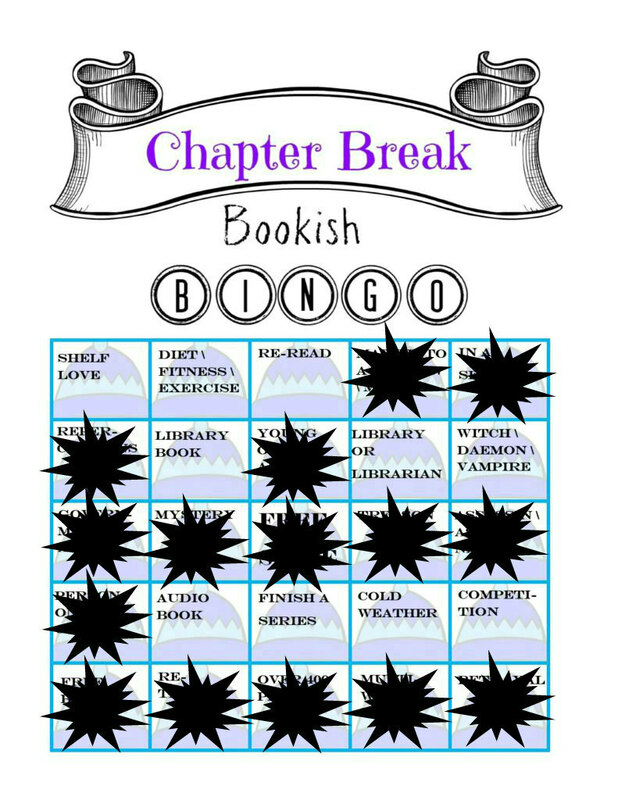 Literally the only book challenges I participate in anymore. Used to host my own, but I've not got time for that sadly. I barely participate in these. Still, here I am! Got 1 line January 28th! Got 2 lines January 30th! 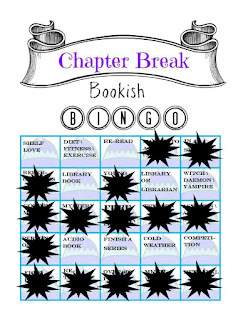 15 Squares if I counted right, good job!